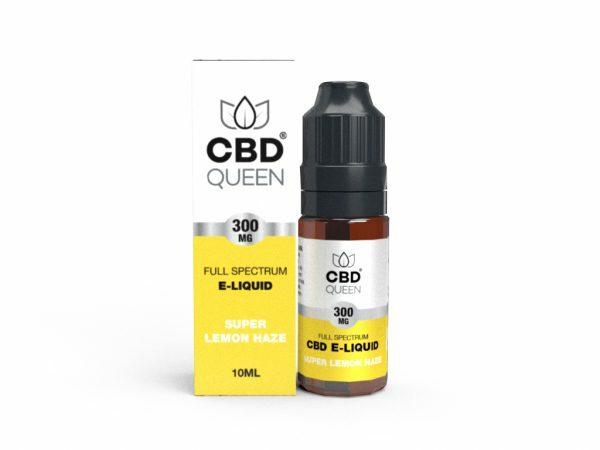 Premium range Super Lemon Haze e-liquid is the most refreshing natural CBD vape available on the market today. Super lemon haze flavour occurs naturally within the plant from a terpene known as Limonene which is commonly found in citrus fruit. Beautifully potent and filling the senses with a zesty, citrus lemon and the natural taste of hemp, you really do have an incredible tasting e-liquid packed with health benefits! Thought I’d give this a go after trying quite a few of other brands of full spectrum vape. Can honestly say this is by far the best I’ve ever tried. Fantastic earthy flavour with the citrus lemon it’s simply amazing!! Well done to they guys at cbd Queen. They have nailed this 1!! 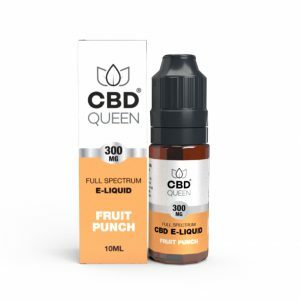 Simply my favourite full spectrum e-liquid, all across the board CBD Queen have great full spectrum liquid but this is my personal favourite. The citrus is a nice balance to the natural earthy hemp. I use this as a top up during the day when I can feel stress creeping in and it works wonders, great stuff guys!